As someone said, “the eyes are the windows to the soul”. The more you see deep inside, the more you see the feeling behind; eyes always tell the truth. Hence most people will really look at one’s eyes.This is the reason for some people to have the eyes surgery in order to modify the eyelids to be more charming and attractive. This could also help people to appear smarter and more eye-catching. Every part of our skin can be declined of its elasticity day after day, as well as the eyes skin around the eyelids area both the upper and lower eyelids, the skin here will be pulled down by the gravity and eye bags will be getting bigger and bigger. So this is the reason why more and more people are seeking for the eye surgery to improve their appearance and increase their eye sight. 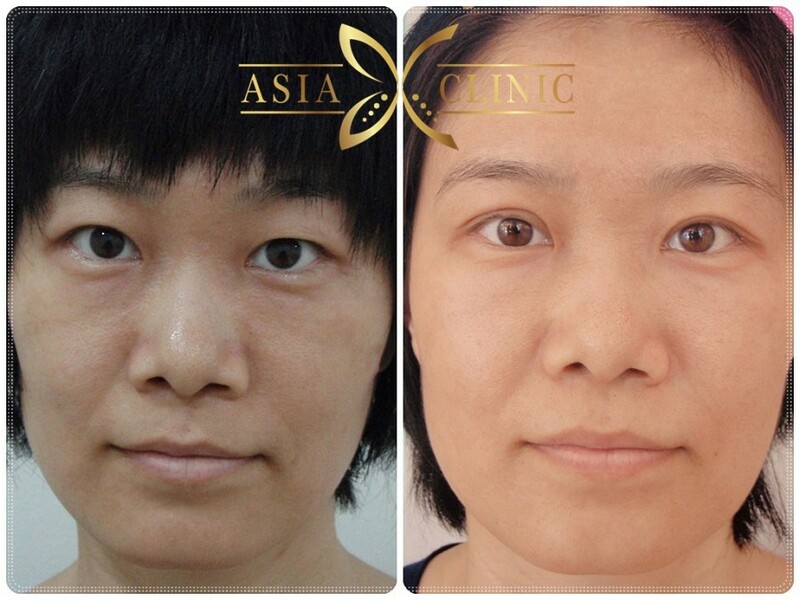 Today, blepharoplasty surgery (Eyelid Surgery) is widespread all around for those who want to have a double-layer-eyelid for the reason that this could make them look sexier and more charming. To operate this type of surgery is no longer difficult task as the modern technology have been specially designed for this type of cosmetic operation with less time consuming and minor side effect. Incision Surgery : this method, uses a scalpel to open the skin from the front to the back side of your eyes. The incision will be focused on the position you wish and the position will be pointed by electronic needle. The length for the operation depends on the fat in your eyelids, if there is too much fat, the incision will be long or the opposite will be short. Once the procedure is done, your eyes will be in double-layered shape. 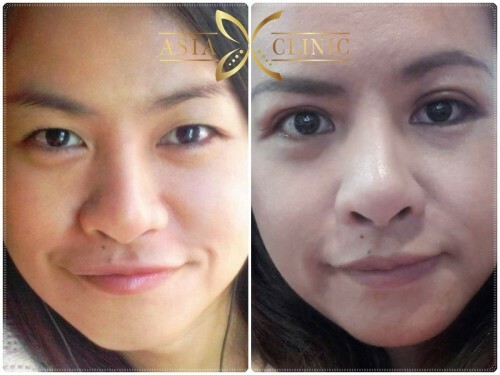 Suturing Surgery : This favorite method is for the persons who has only single eyelid and less fat, this can’t take out the fat as much as the first method. The procedure performs by suturing the natural thread on your upper eyelids. You will recover faster and have less swollen eyelids, but the double layer eyes will not be much obvious and there will be a possibility that the stitch will disappear or loss, then it looks unnatural. The surgeon will inject the patient Anesthesia to help them reduce pain. The surgeon will separate the eyes layer as instruction, if their too much fat, it will be took off. The operation knife or laser will be width about 5 millimeters which could be increased afterward if the patient needs larger layer, and then the skin around the eyelid muscles will be sutured and folded to be double eye layer. The patient will take a rest to release from Anesthesia effect and recheck the incision before going back home. Massage with cold compress on the forehead and around the eyes for the first three day. A little bit head above the rest of the body when sleeping in the first 3 days to relieve the eye from swelling. Use the wax on the eyelid after surgery . Wash your face softly with soft soap after 24 hours. Clean softly around the eyes by cotton with warm water and paste wax according to prescription. The surgeon will make an appointment to stitch off for the next 4 days after surgery. If you always use contact lens, we suggest you to wear eye glasses for a while. Don’t use dirty hand to touch on the affected area. Always try to blink your eyes to be set up for eye layer. The bruise – it’s normal to happen after surgery. If you do as in the prescription, recovery period within 2-3 weeks. The pain – if you feel, don’t panic, always take painkiller medicine as the prescription says. You will get the double eye layers as you wish always. From our research, it will not disappear after surgery, but it will be smaller due to aging. Nowadays, most people work hard, then less time for sleep so this cause them to have darken or swollen eyes bags as they age. The eye bags , swollen area below the eyes, occur from carelessness or aging and also including less time to take a rest. Then fat in this area will get a litter bit swollen, then become a big problem, no matter what how much you get more make up, this problem will still remain. 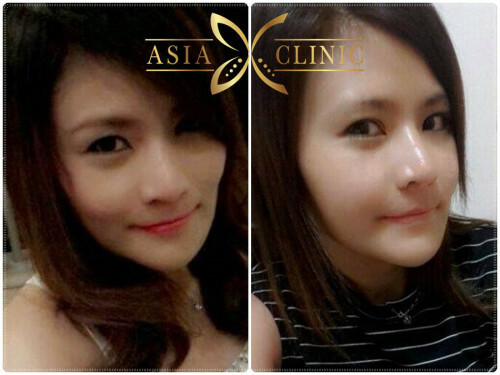 This will be no longer your problem if you come to see us at Asia Cosmetic Hospital, Thailand. The eye bags surgery can be done in short time and not much complexity, but the operation must be performed by a well-rounded surgeon. 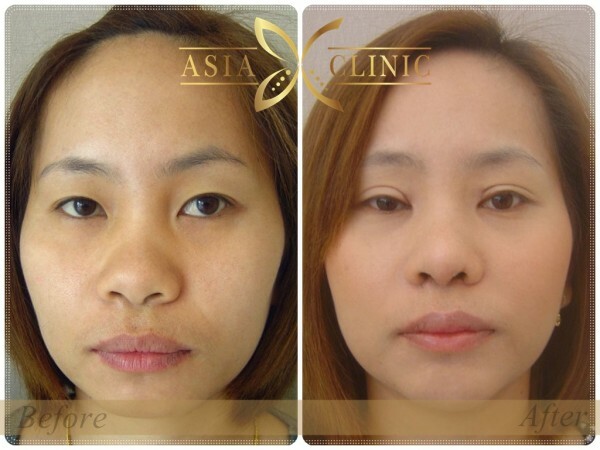 We Asia Cosmetic Hospital can give you this kind of service. The mild sleeping pills and the painkiller will be combined together to soothe the swelling. The operation knife or the laser will be applied on the eye bags to make the skin smoother. Suturing the eye lid to get in shape. Suturing the wound with the thread and the wound will recover without any scars. The operation will take only 45 minutes to 1 hour. The doctor will allow the patient to take a short breaks for monitoring the effect after the surgery. If everything turned out well, the patient can go home. Avoid wearing contact lens for a while, this could make the incision break. Avoid too much sour, sweet and salty foods. Sleep with the head a bit higher than the body to relieve the eyes of swelling. Clean up around incision area by warm water with clean cotton.